We now have 2 doctors working on Saturday mornings and we are able to take some pre-booked appointments. Please call 9948 3768 or book online for an appointment. 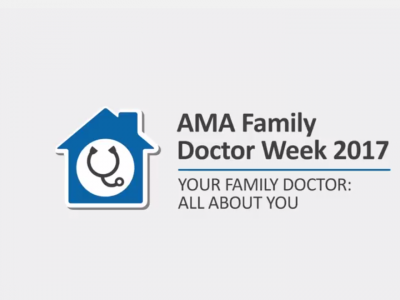 AMA Family Doctor week highlights the role of GPs and their value in the community and the health system as they deliver high-quality holistic health care. 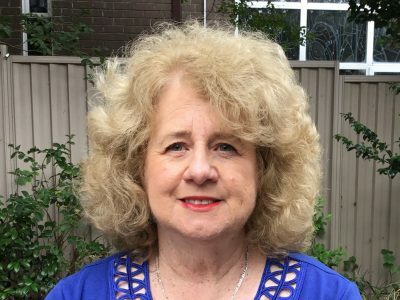 The Cottage Surgery welcomes new patients. Please call for an appointment and complete a copy of the New Patient Form to bring for your first visit. 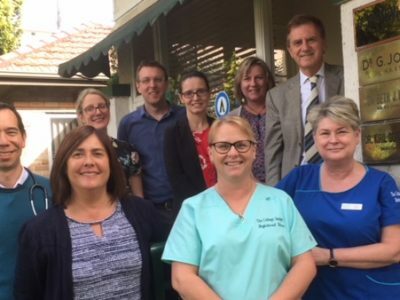 The Cottage Surgery blends traditional values of holistic care from cradle to grave with modern medicine. The practice has been operating in its current site for over 50 years. The original house has been recently renovated to allow our patients access to a wider range of services. We have strong patient loyalty and good links with the local community.